Can we continue to have water for generations to come with the present approach to growth-based development? Can we really avoid the city of Tirunelveli from moving in the direction of what happened to Chennai with the present form of development and careless urbanisation? 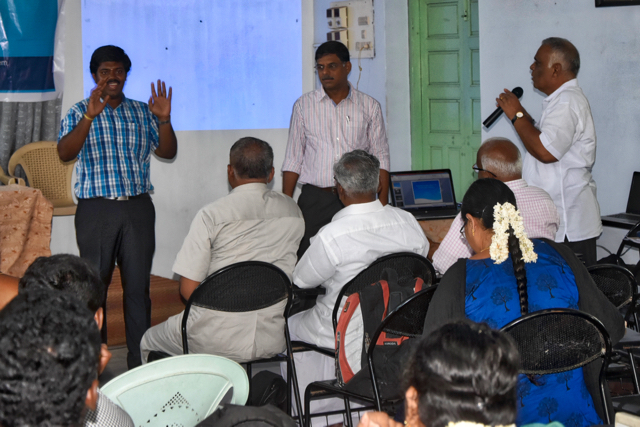 Can we really avoid massive floods in Tirunelveli in the future? 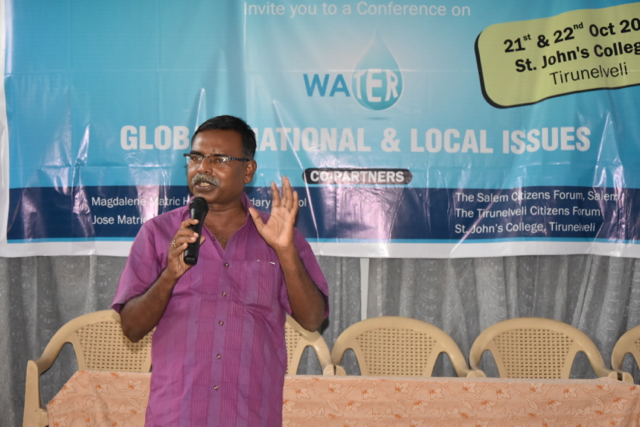 Why and how did water become a commodity, bought and sold? Can we really protect our water bodies with the present highly materialistic lifestyle? Can we protect our water bodies from a throw away, massive non-degradable waste-producing consumerist culture? 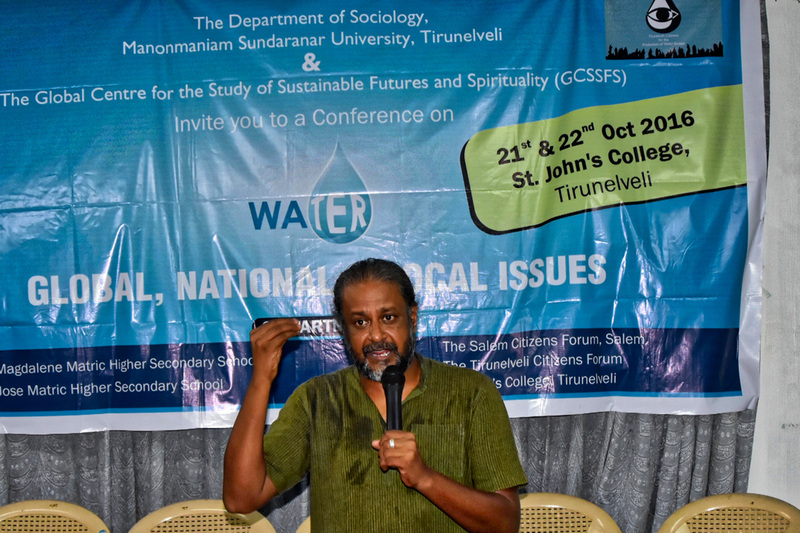 Can we let go of our present blind materialistic lifestyle that is adversely affecting the global climate and water bodies everywhere, including Tirunelveli? 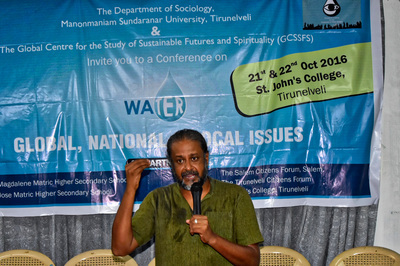 Can we stop the destruction of ecological, aesthetic and spiritual sources of human well-being derived from water bodies and/or their sources? 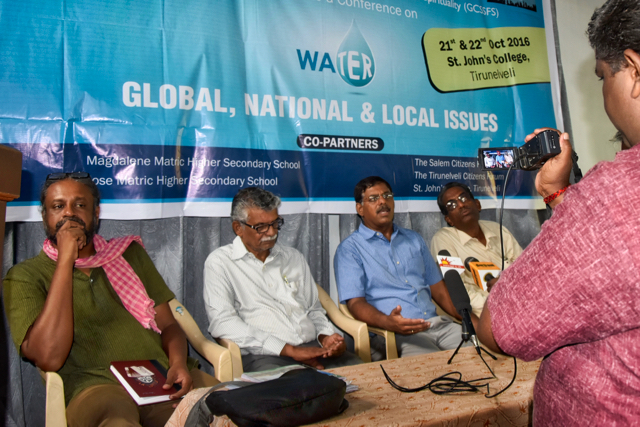 ​What do we need to do to save water bodies, both for local and global communities and for flora and fauna...for today's and future generations? 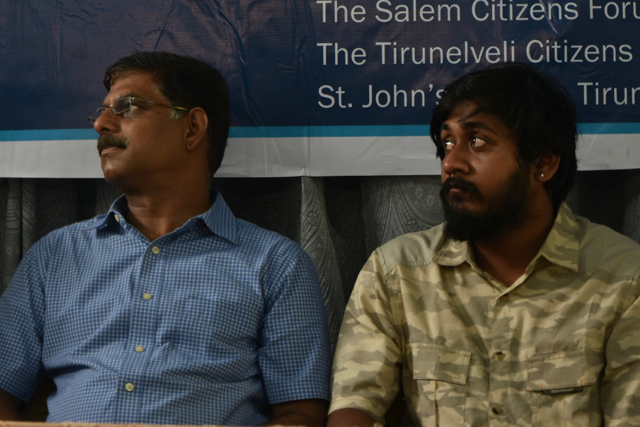 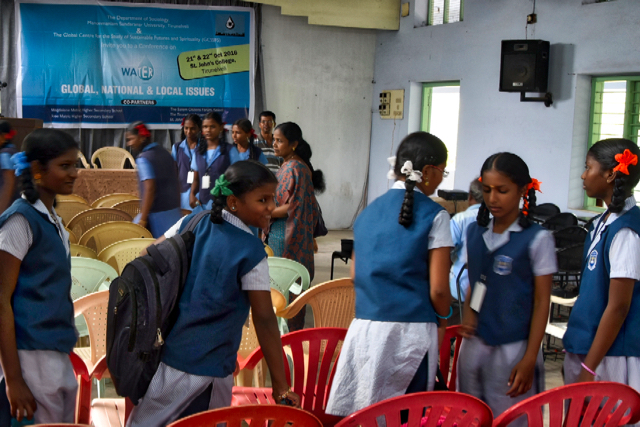 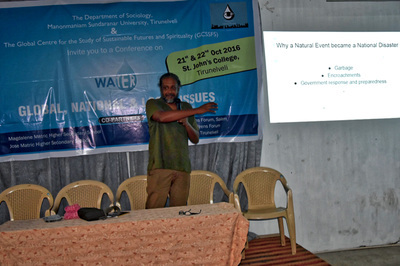 What do we do to protect and nurture the rich aqua-culture in and around Tirunelveli? How can we collectively -- citizens, professionals, parliamentarians, journalists, students, householders, activists, teachers, academics, entrepreneurs, administrators, leaders, etc -- nurture a sustainable water future for all? 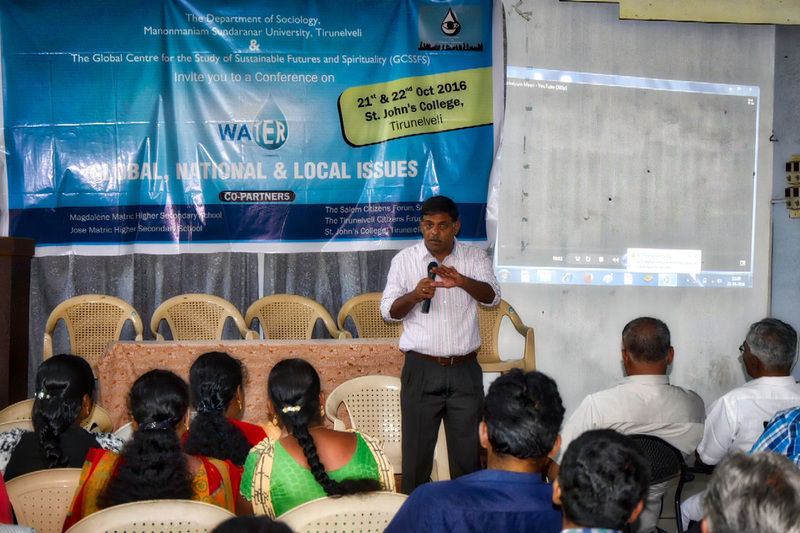 Gallery: Water Bodies in Tirunelveli: Will they survive? Globally, regionally, nationally, and locally, water-related crises, closely linked to anthropogenic climate changes, only seem to have worsened over the years – stretching from the personal to the public, from the human to the non-human worlds. We have survival and health challenges on one side, while conflict, violence and death on the other. We have commodified water and destroyed rich aqua-cultures around the world. We have also destroyed the aesthetic and spiritual sources of human well-being coming from water bodies and sources. And the victims are not just humans but all other sentient beings. 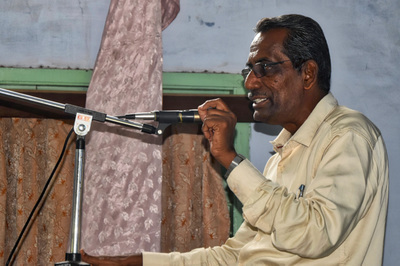 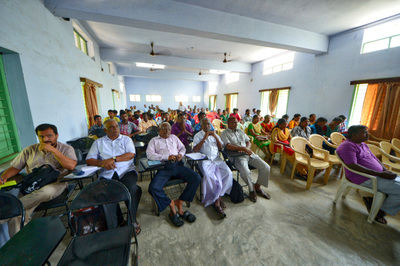 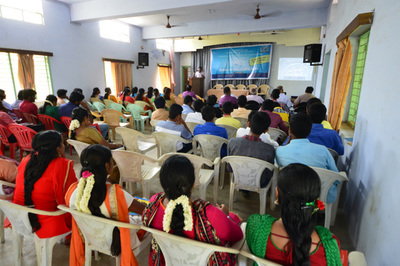 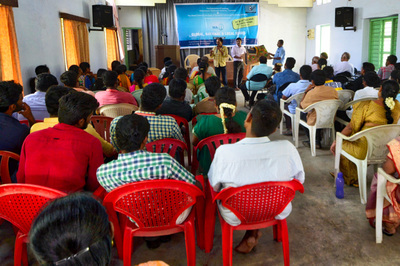 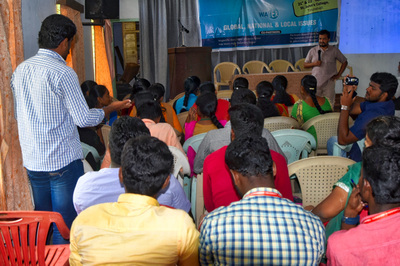 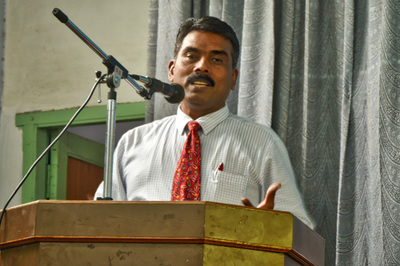 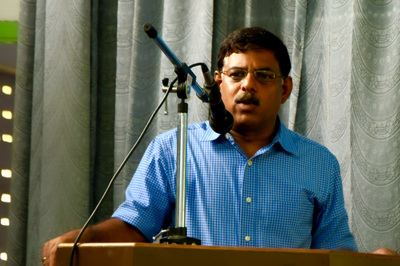 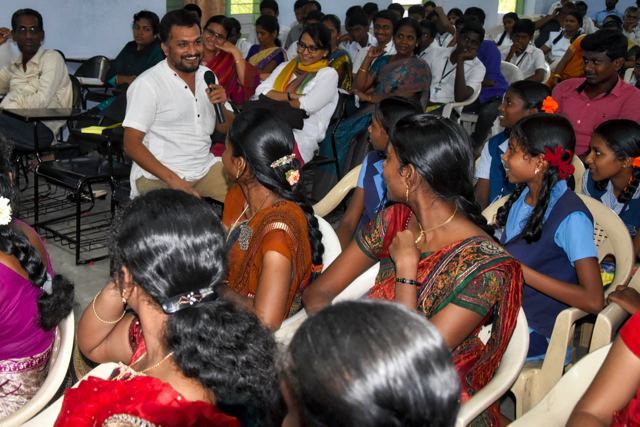 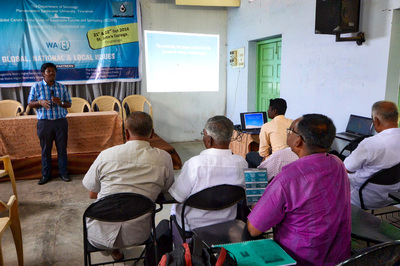 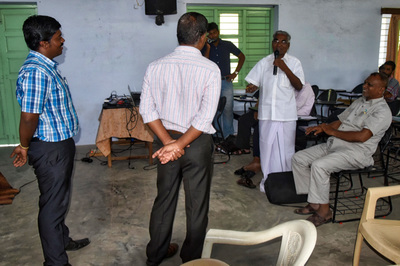 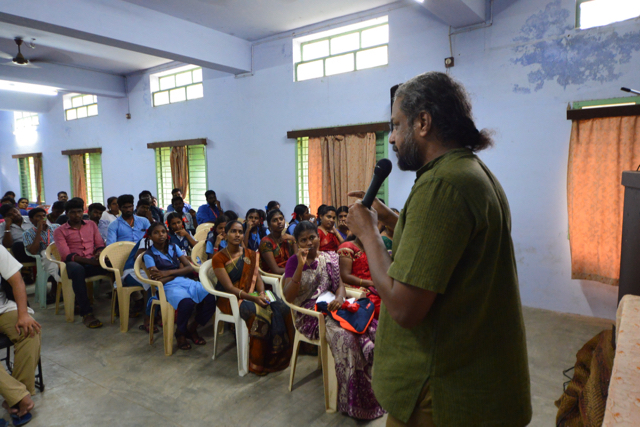 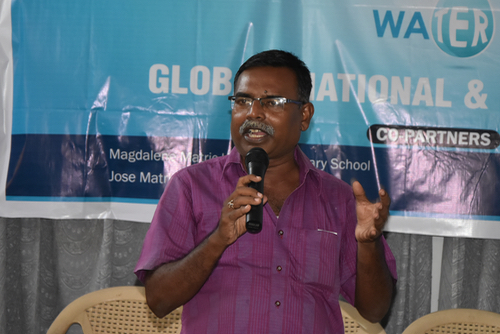 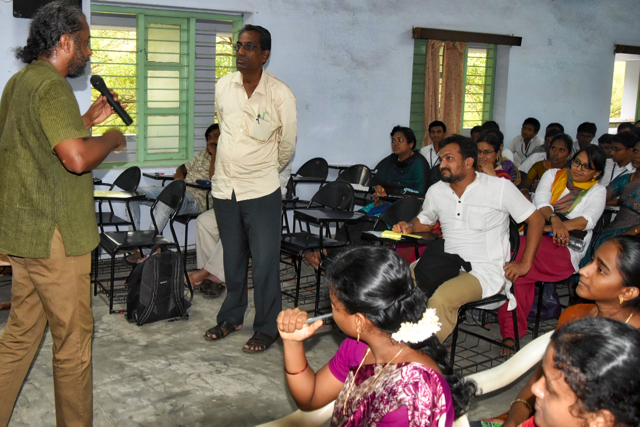 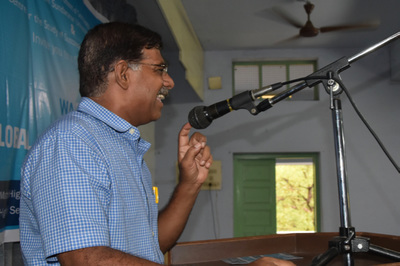 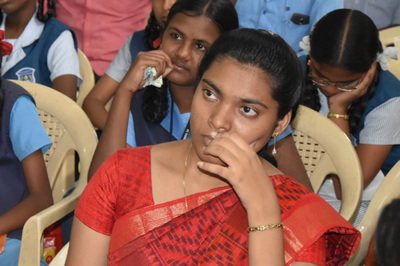 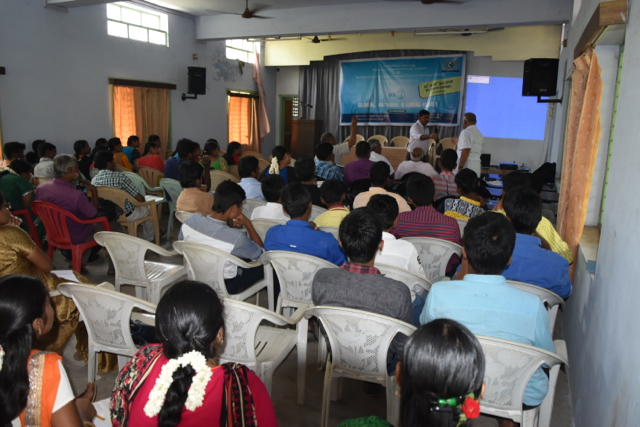 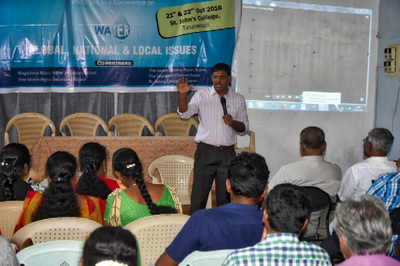 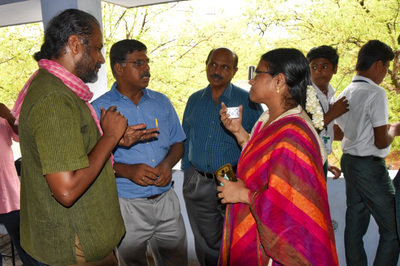 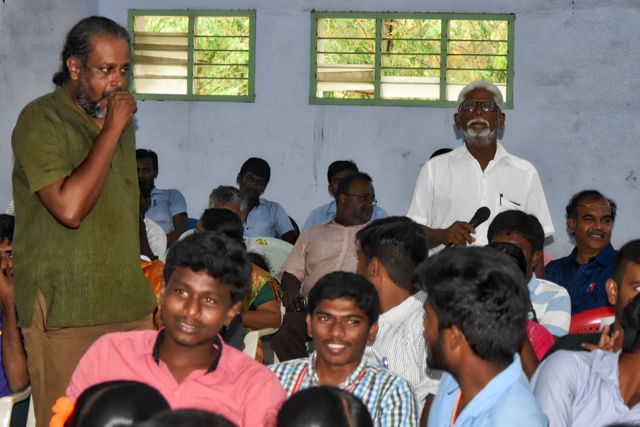 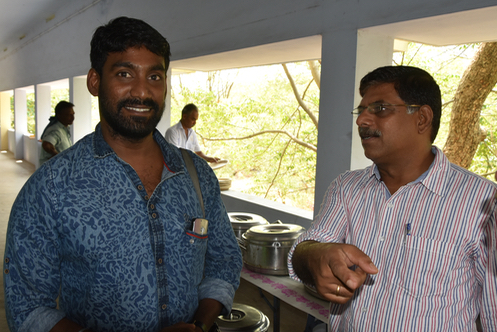 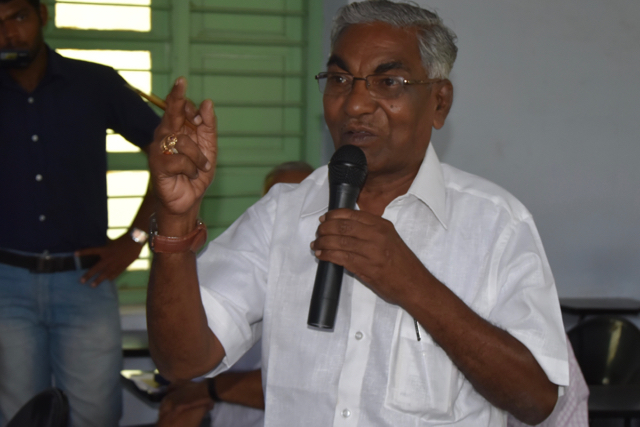 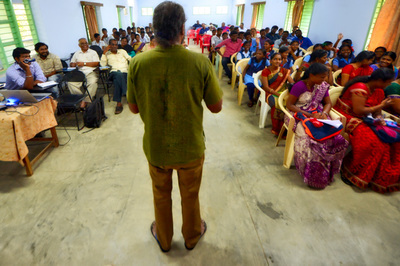 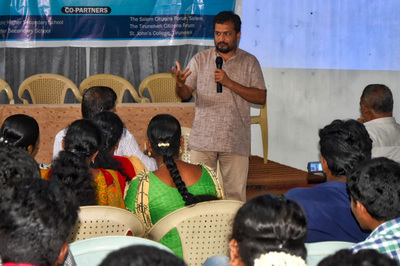 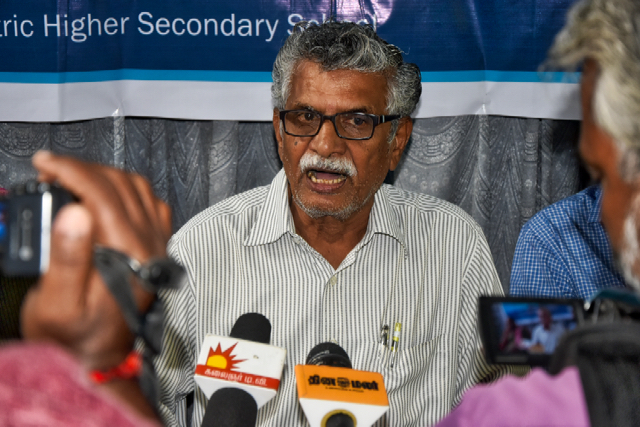 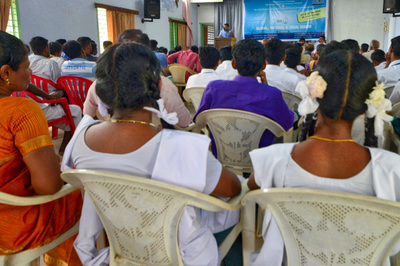 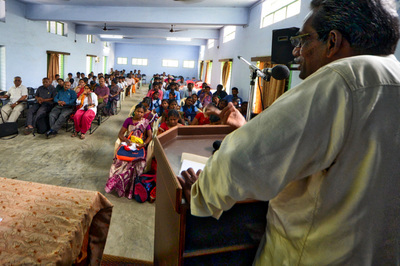 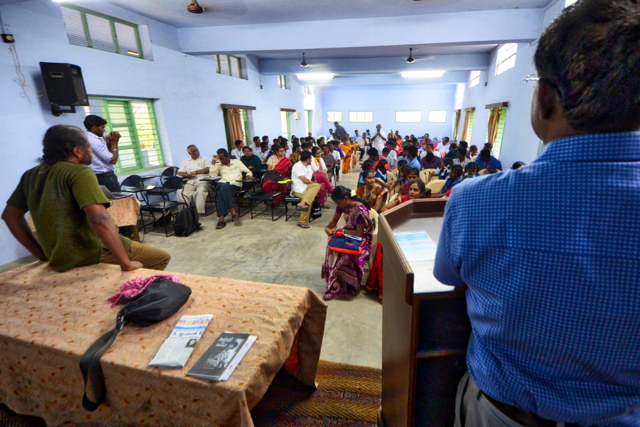 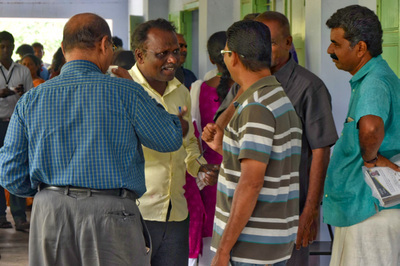 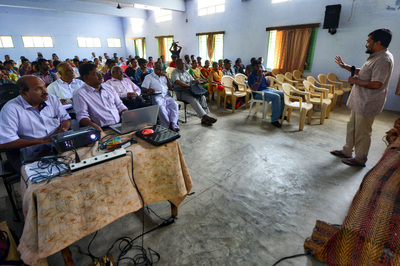 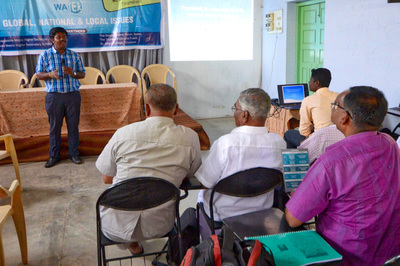 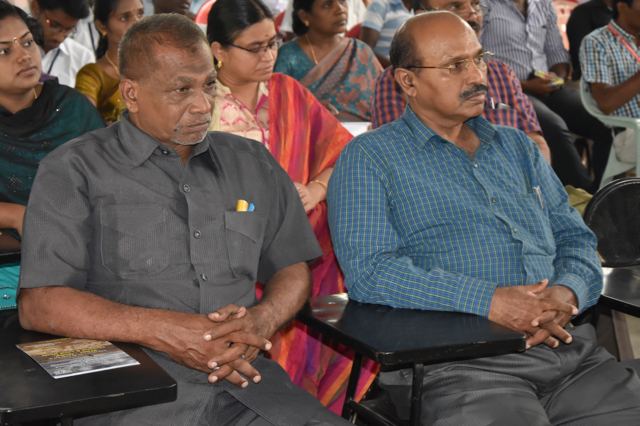 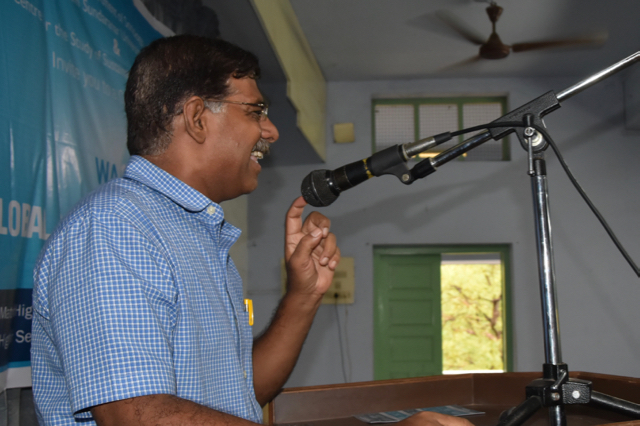 The two-day awareness-raising and solution-focused deliberations on water issues is being organised by the Department of Sociology, Manonmaniam Sundaranar University (MSU), based in Tirunelveli, Tamil Nadu and the Global Centre for the Study of Sustainable Futures and Spirituality (GCSSFS). 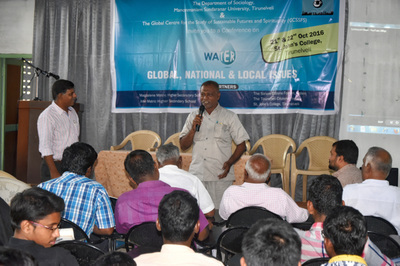 GCSSFS is helping the department in organising content, orientation and focus. 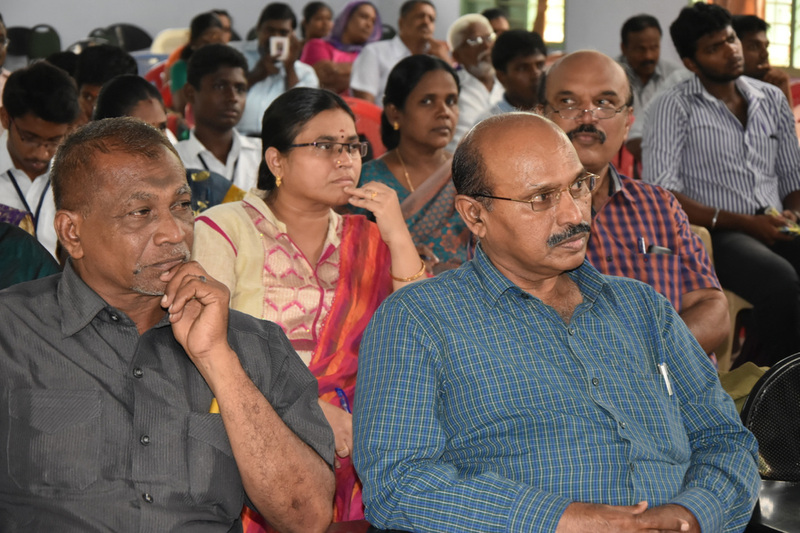 The critical focus will be to alert local society to the protection and nurturing of water bodies in and around Tirunelveli. 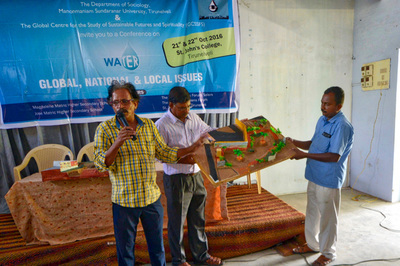 Hopefully over time this effort will benefit local and planetary ecology. We will be exploring and sharing what has been done (case studies) and what more can be done (new initiatives). More importantly, we will be focussing on the protection and nurturing of water bodies in and around Tirunelveli through community participation and engagement. Persons who have done such efforts are part of the deliberations and future efforts. 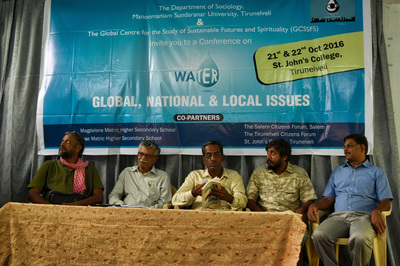 The event will be localised but the planetary nature of humanity's water challenge will be highlighted throughout. 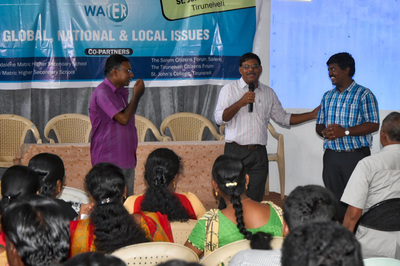 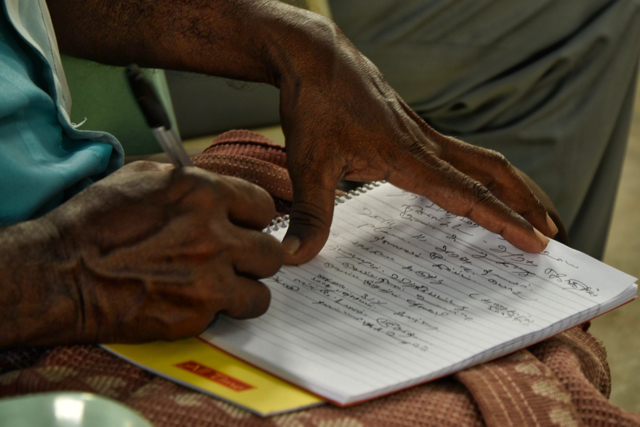 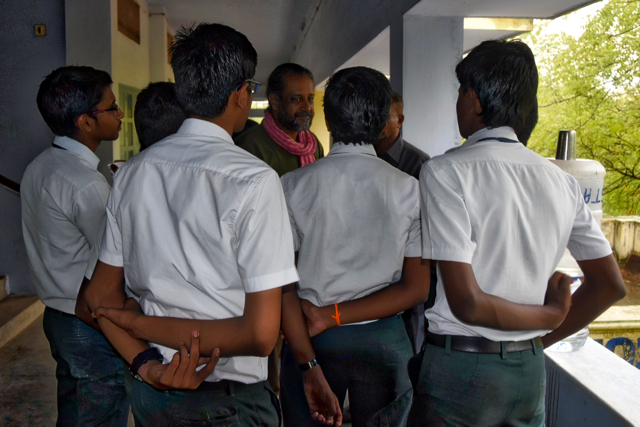 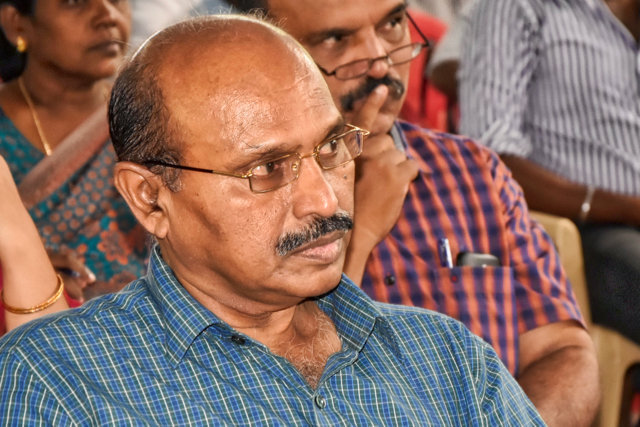 How can citizens in Tirunelveli collectively -- citizens, professionals, parliamentarians, journalists, students, householders, police, lawyers, activists, teachers, academics, entrepreneurs, local administrators, leaders, etc -- nurture a sustainable water future for all as well as influence others? The event will contribute to the strengthening of Tirunelveli Citizens for the protection and nurturing of water bodies in order to build a sustainable Tirunelveli.